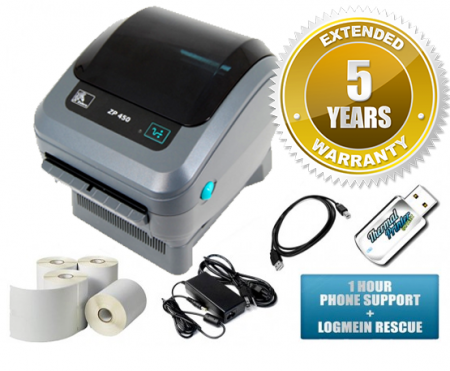 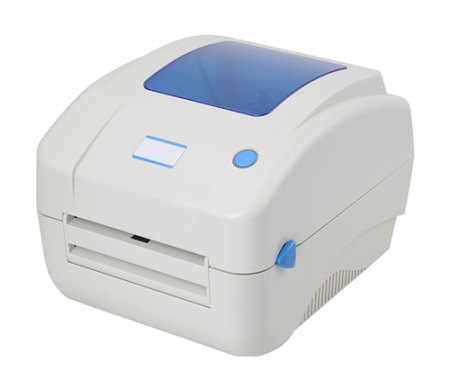 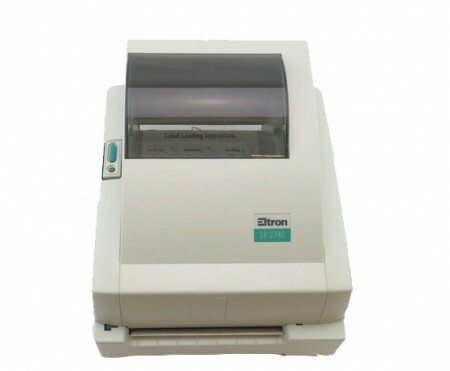 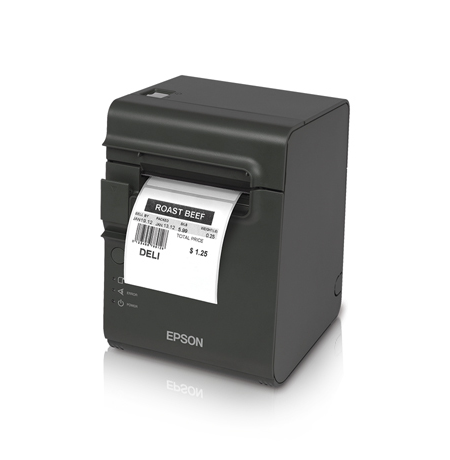 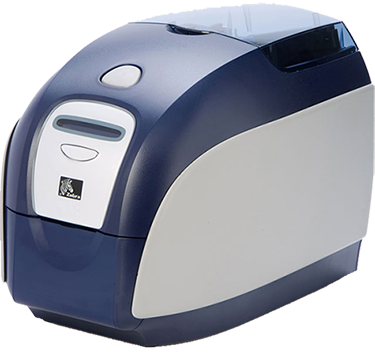 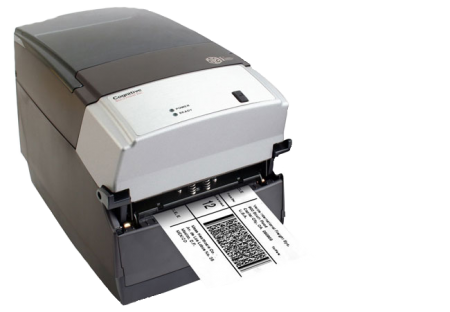 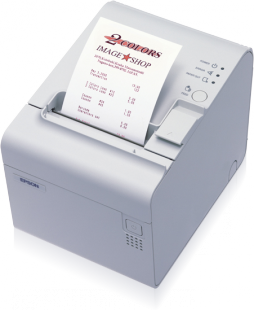 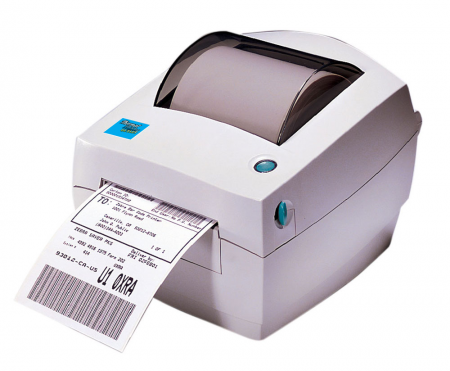 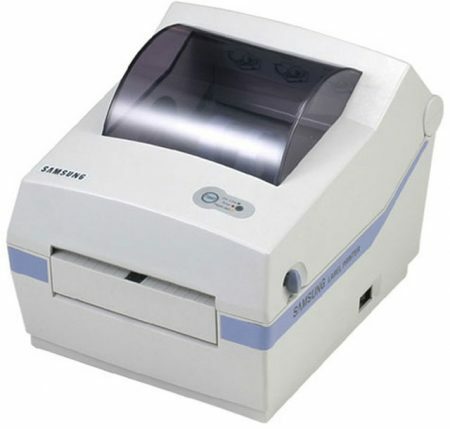 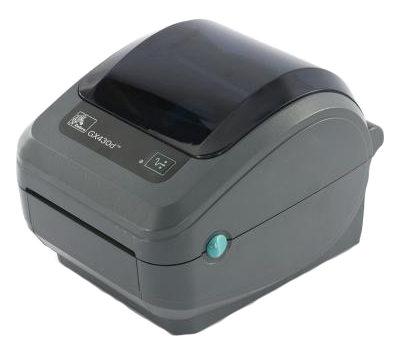 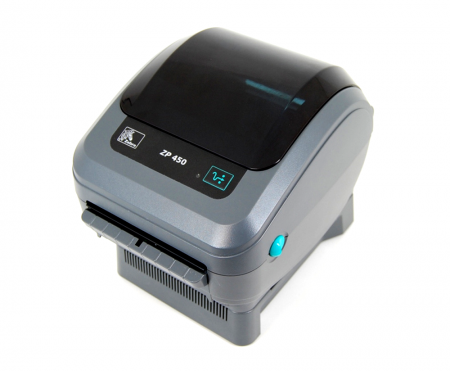 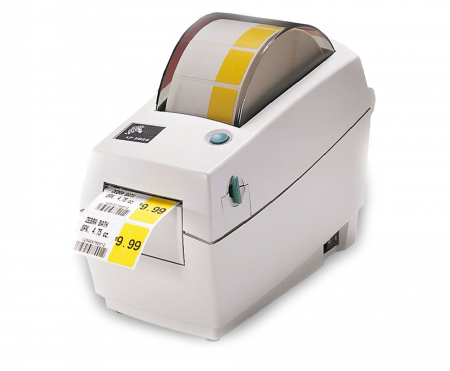 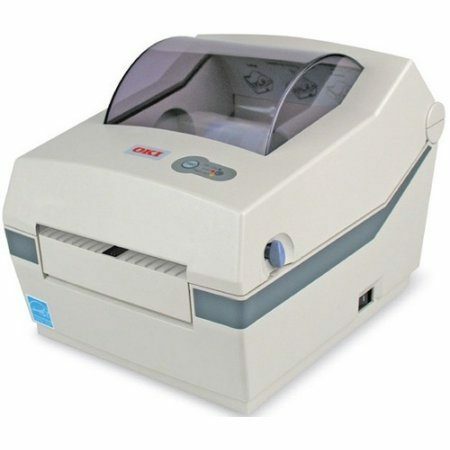 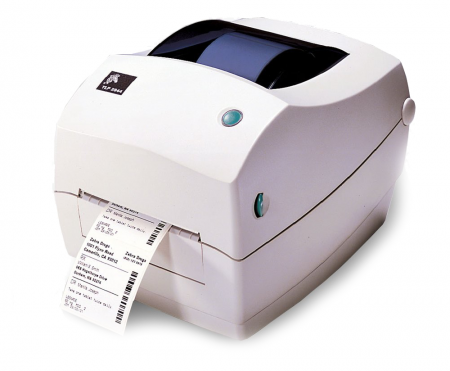 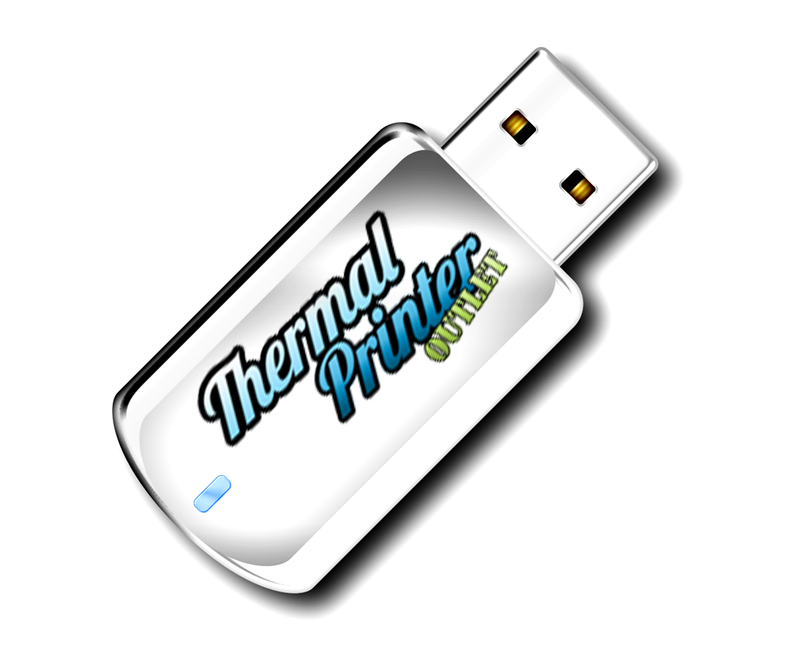 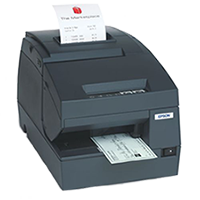 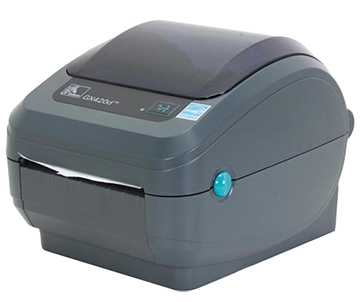 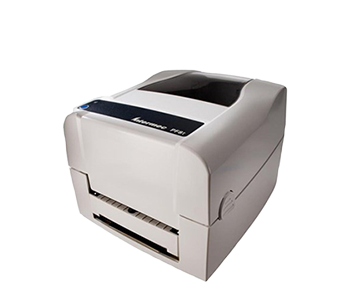 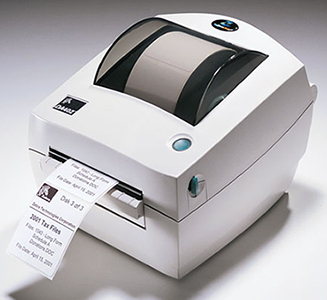 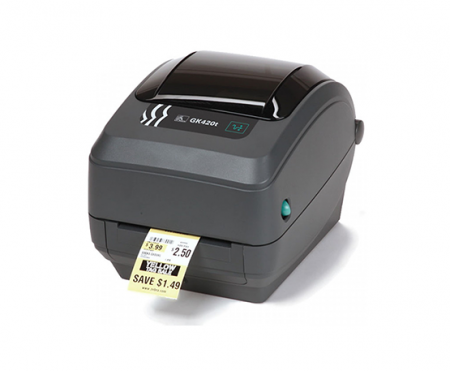 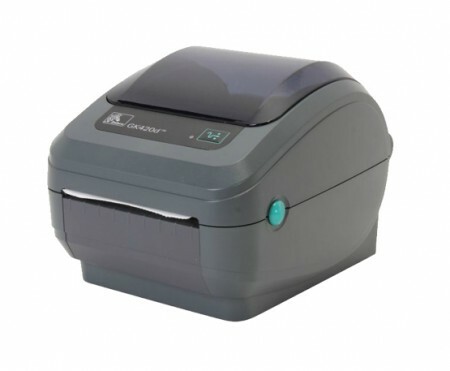 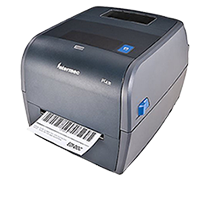 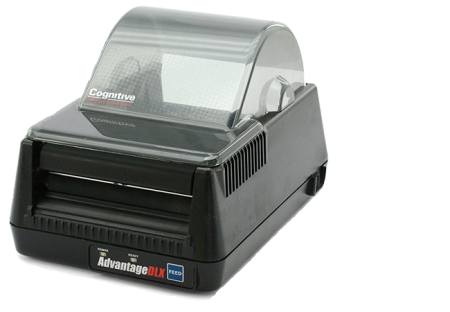 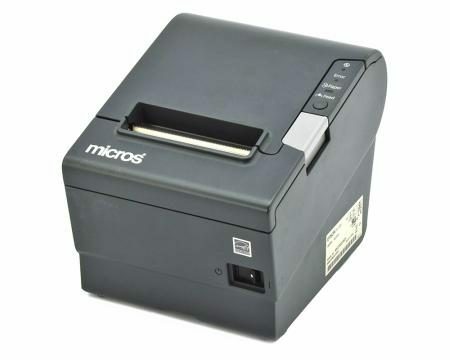 The Zebra WM120i P120i card printer offers a 300 dpi resolution with double-sided printing. 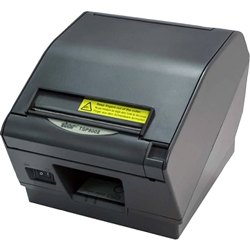 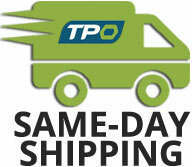 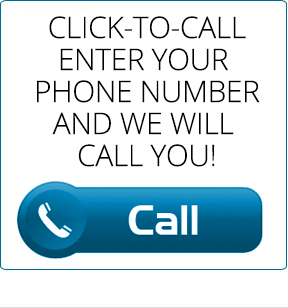 A standard to create all ID and access control cards. 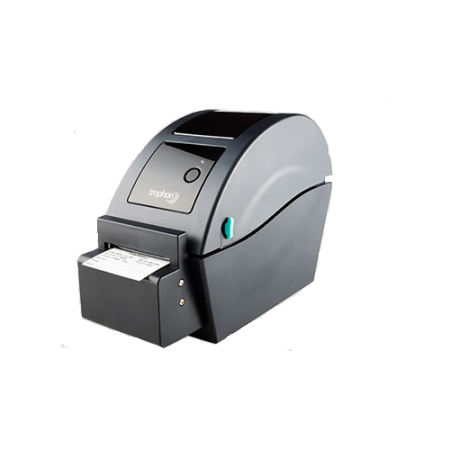 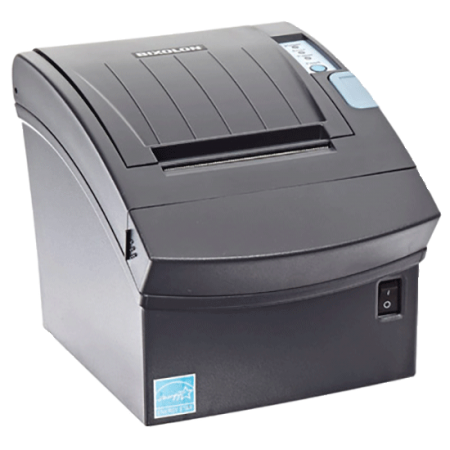 The Zebra Wm120i P120i card printer is ideal for student identification, membership, staff cards. 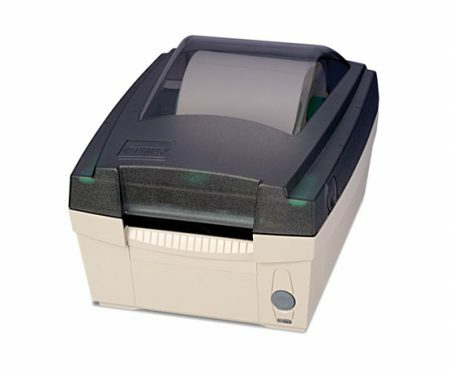 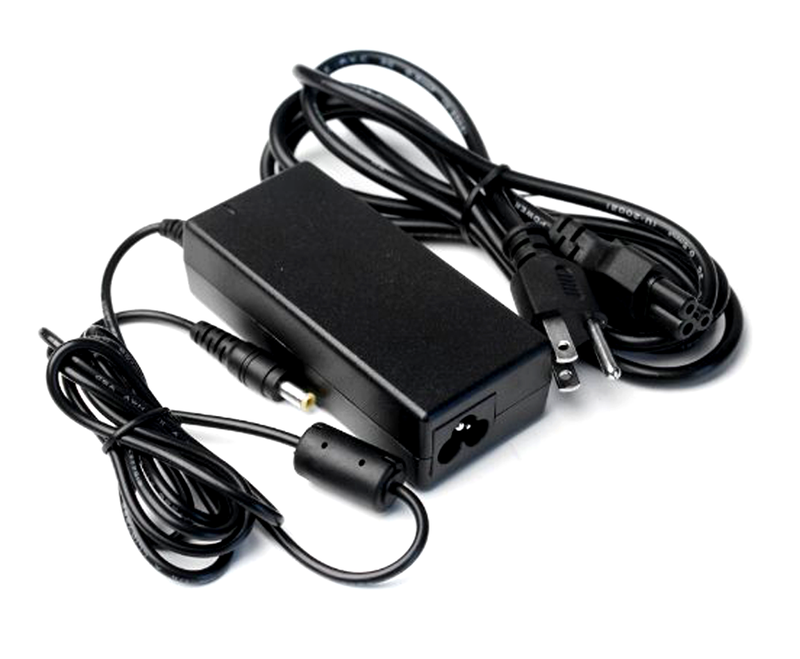 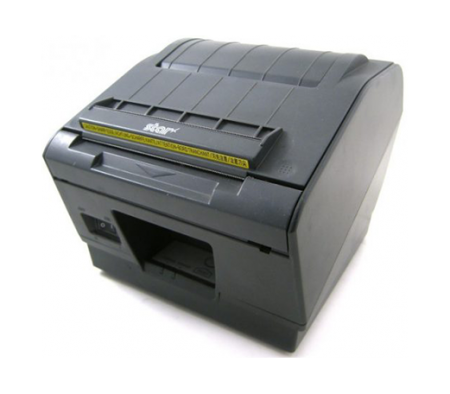 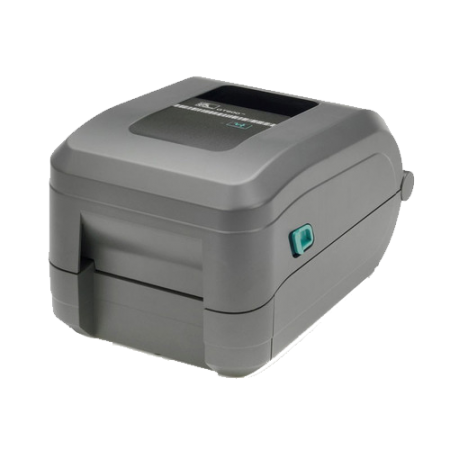 Zebra WM120i P120i Card Printer Includes: card Printer, Power Cord, USB Drive including: Driver/Software/Installation. 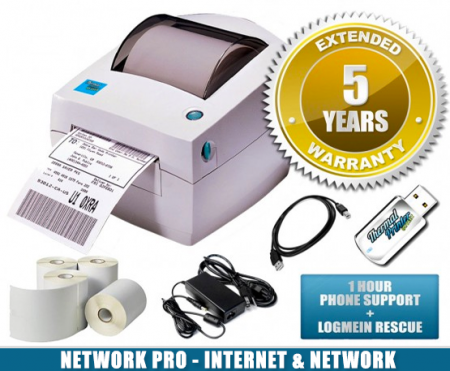 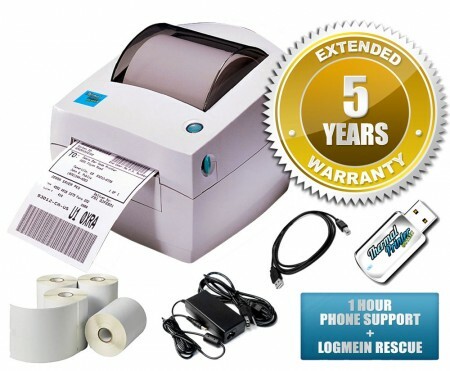 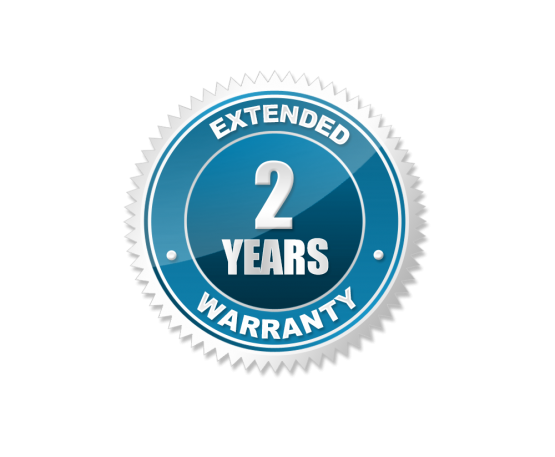 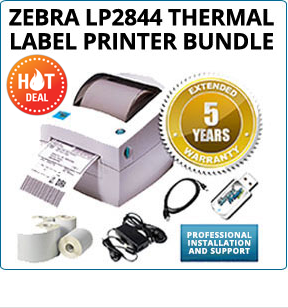 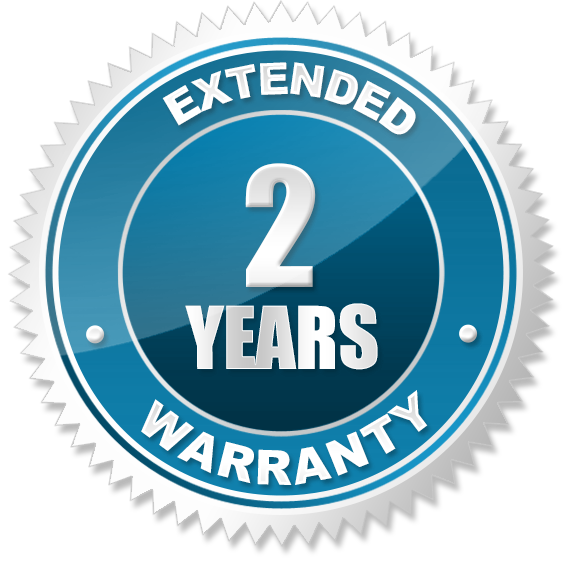 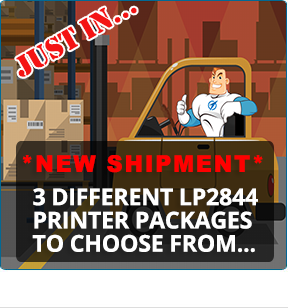 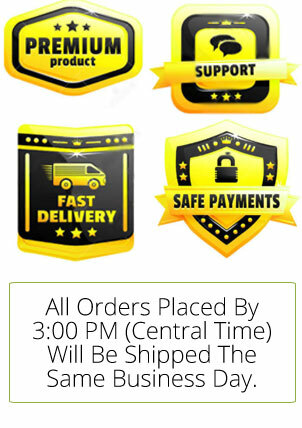 For a limited time, when you purchase a Zebra WM120i P120i printer, we will upgrade you to a 2 year warranty for FREE!